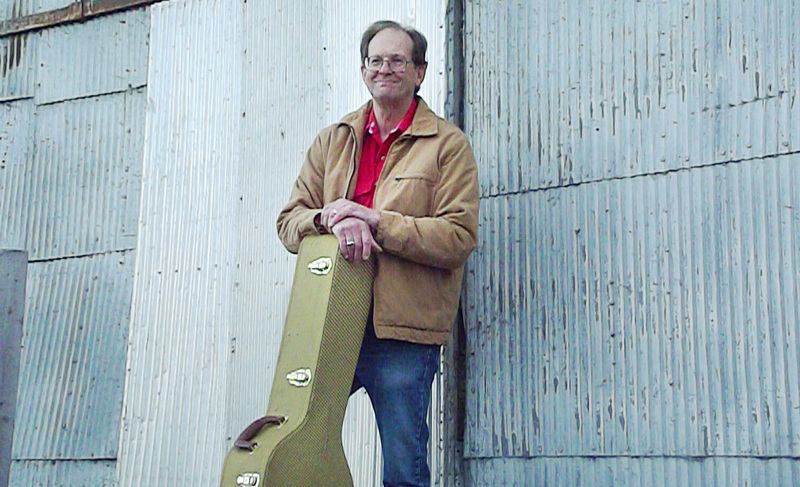 George is a Bluegrass and Country songwriter and performer. CD released in 2013 called "Southside of Lonesome", featuring all-original songs with Jim Cadwell, TJ Plenke, Beth Newkirk on vocals, and members of the Weasels and other great performers, including Mike Cramer and Bill Quinn. The album is a mixture of stone country, bluegrass and singer-songwriter material. 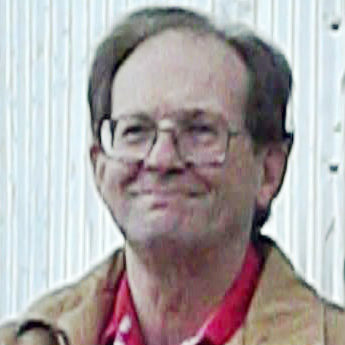 George is a member of BMI and has 27 copyrighted songs, of which some/many are co-written with Jim Cadwell.